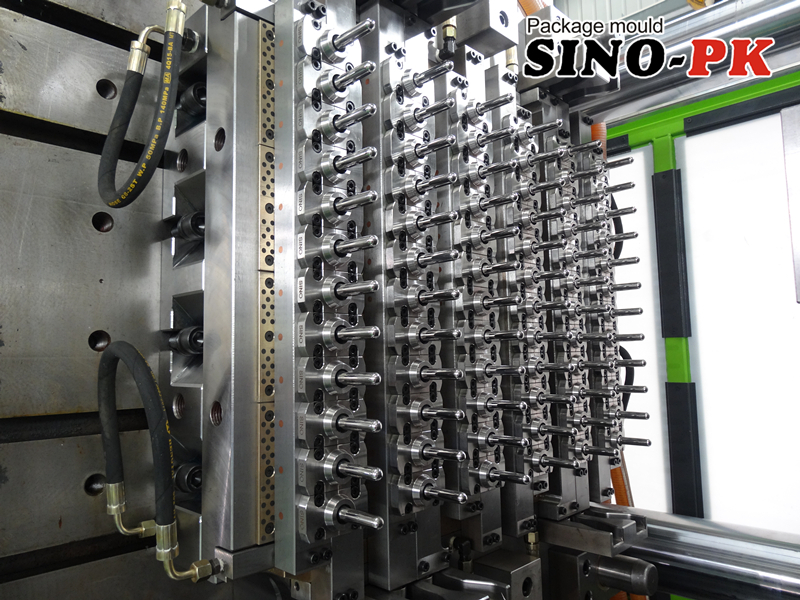 PET bottle preform mould is one of the most feature mould among so many kinds of plastic moulds. PET bottle preform mould is the base to produce plastic water bottle, oil bottle , beverage bottle etc. Before blow the bottle, we need to have PET bottle preform in hand, and put the preform on the blowing machine, then blow out. Some customer they do not have the ability to set up a whole line to start PET bottle preform molding line, they usually buy PET bottle preform from other supplers.